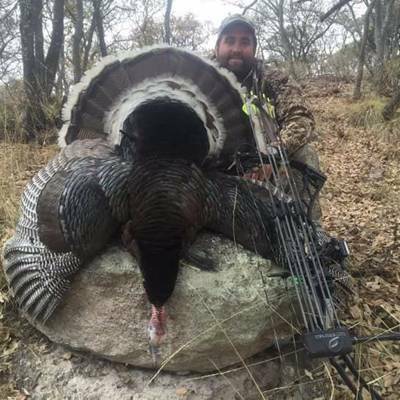 All hunts are fair chase and conducted with a 1x1 guide to hunter ratio. 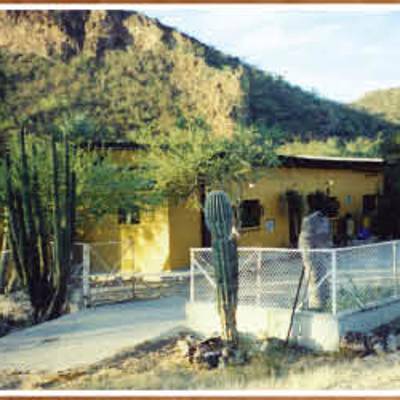 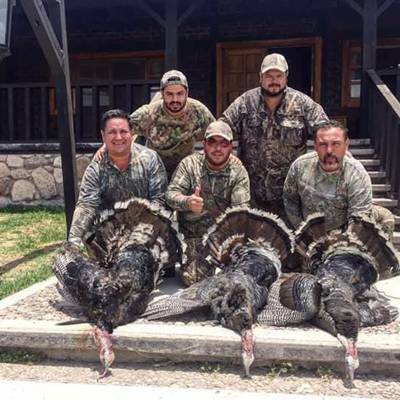 We use 4x4 vehicles (2 hunters per vehicle) or horses to access the hunt areas, then we hunt the arroyos and hillsides on foot. 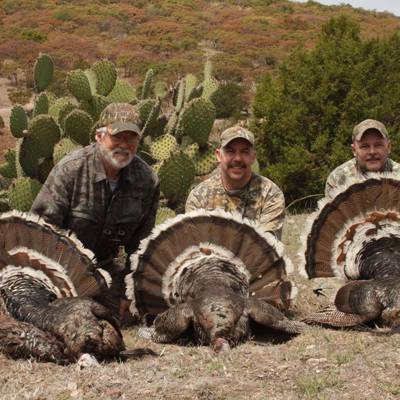 Our success rate on Goulds hunts over the past four years has been 100%. 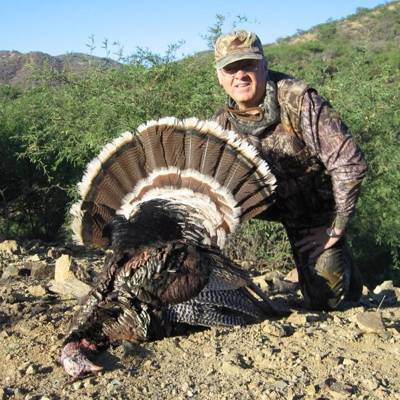 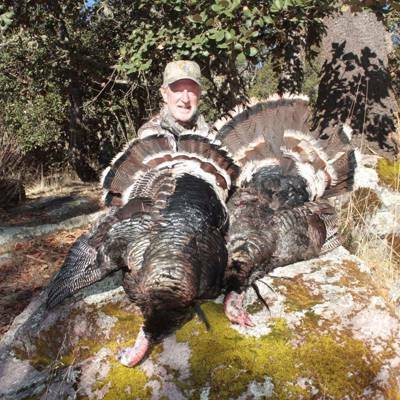 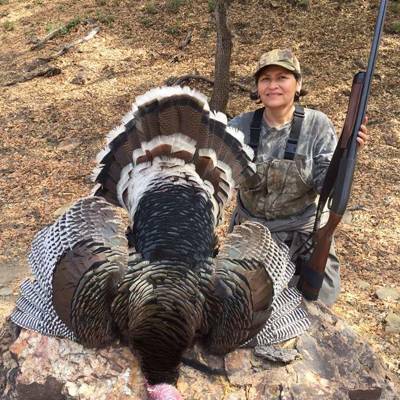 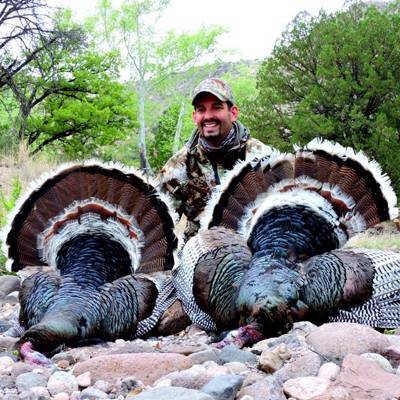 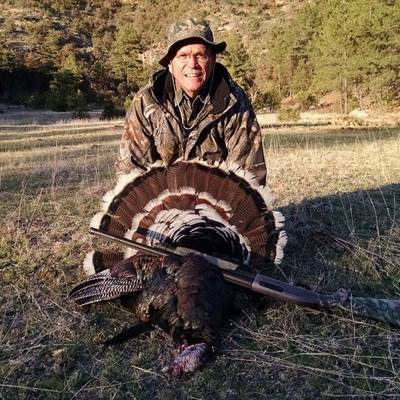 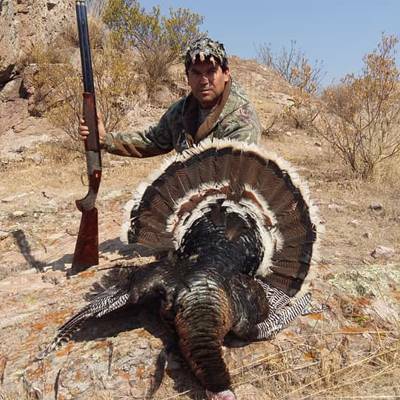 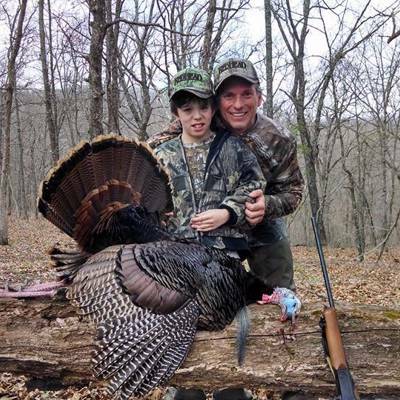 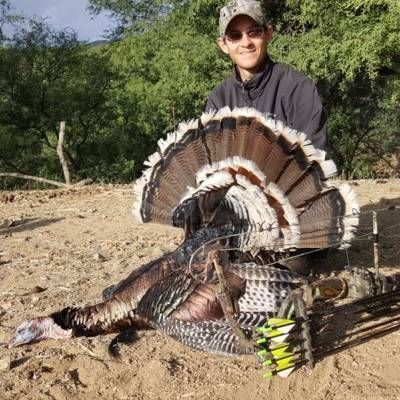 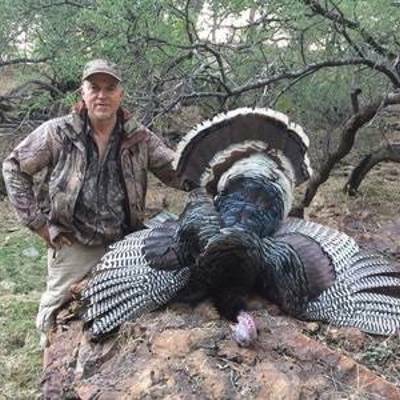 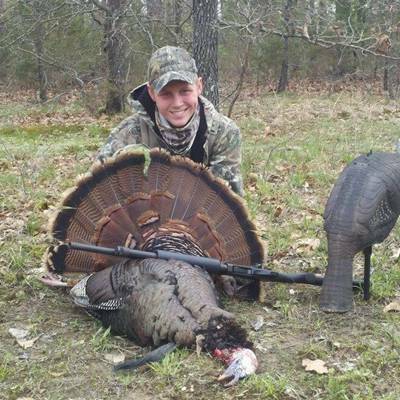 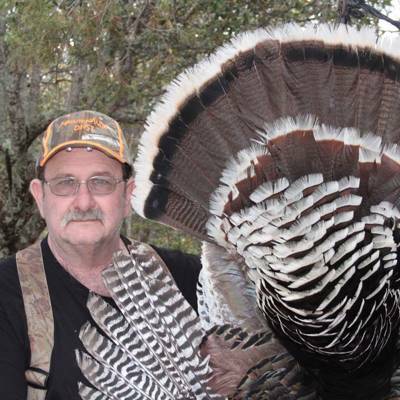 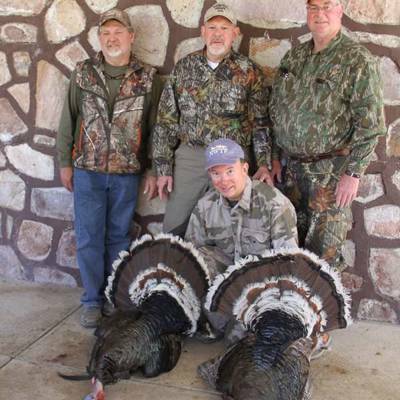 Spring turkey season runs from April 15 to May 28. 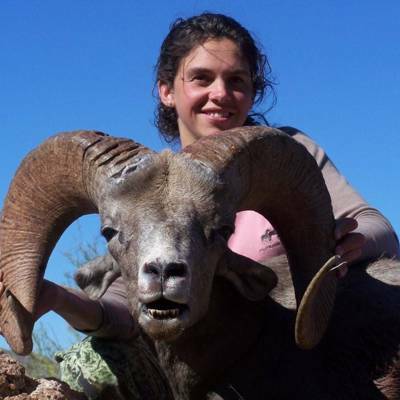 The peak of the mating season generally occurs around the 30th of April. Spring temperatures range from 90 to 40 degrees with a chance of wind and/or showers. 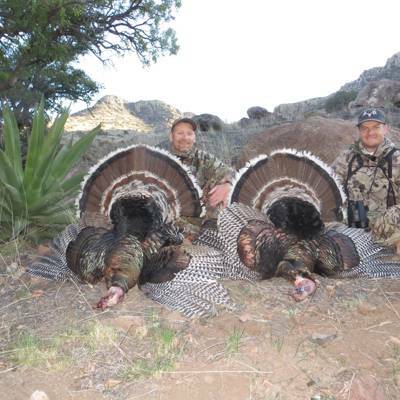 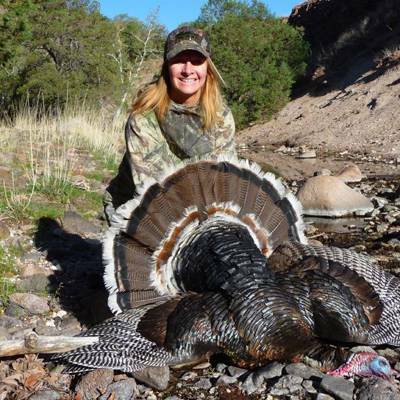 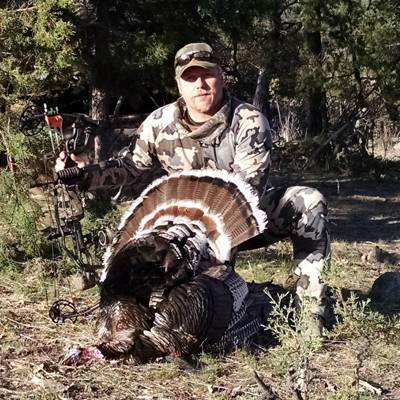 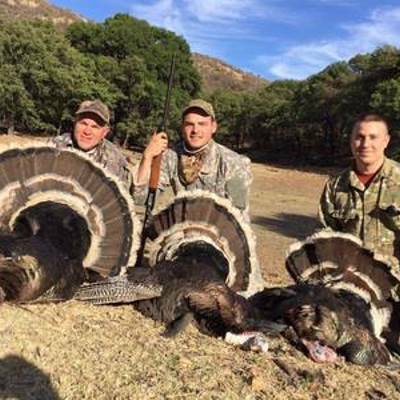 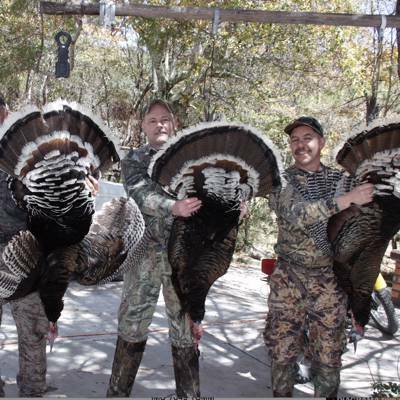 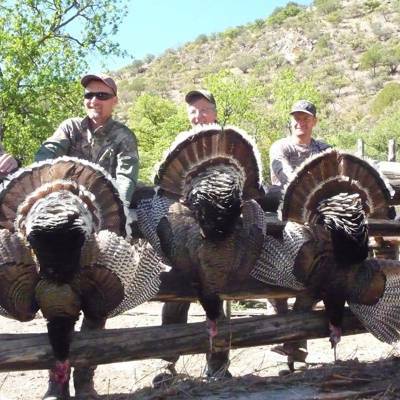 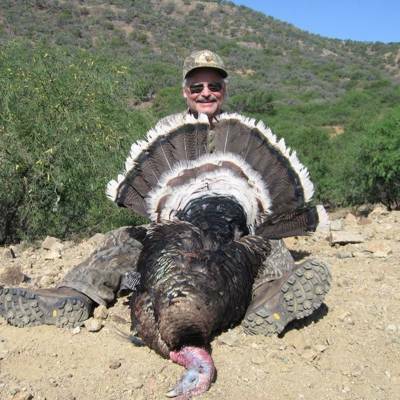 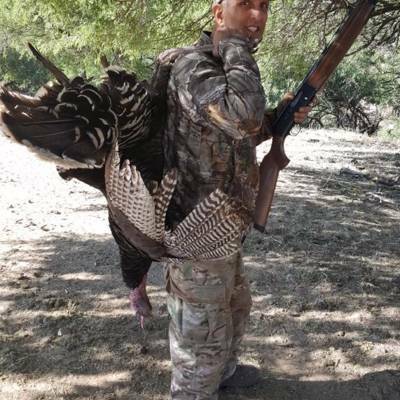 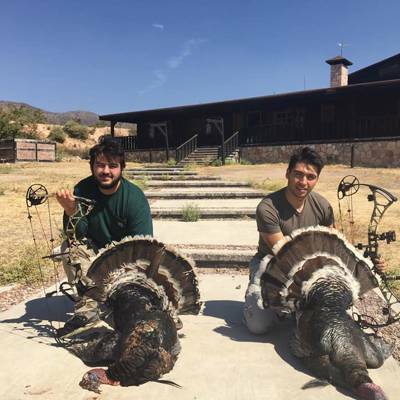 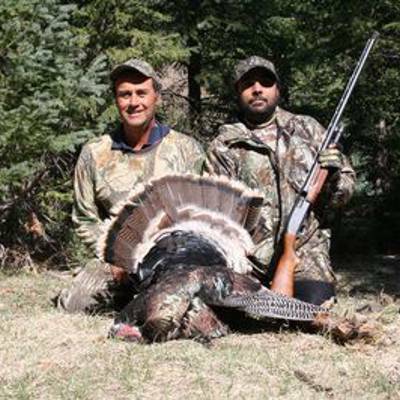 Our Goulds Turkey hunts are 4 days, excluding travel.